Do you wanna learn something ? We provide several trainings, that can be adapted depending on your needs. We cover various topics from videomapping to electronics, from lights and LED to creative coding. Please contact us if you want to organize one in your country or in your company. Anyone with a Macintosh computer (macOS 10.9 or higher). Basic video manipulation knowledge is a plus. The training will pass through the workflows and technical details of video creation. We will also spend some time on creative and writing technics for scenic purposes. 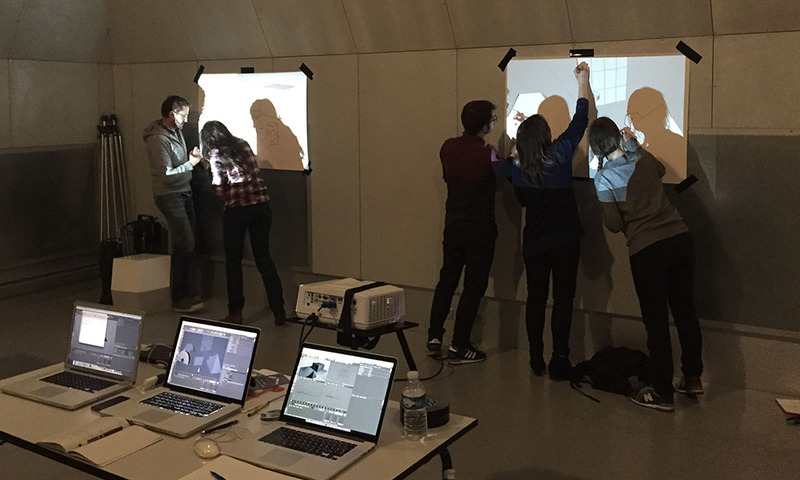 At the end of the 3 days, trainees will know how to create and project videos using several workflows : stage mapping, mapping on a building, interactive projections and audiovisual installations. Anyone with a Macintosh computer (macOS 10.9 or higher). Previous experience in live video required. Anyone with a Macintosh computer (macOS 10.9 or higher). Previous experience in theater/events required. This workshop will get you through the workflow of creating a video mapping and project it on a building. 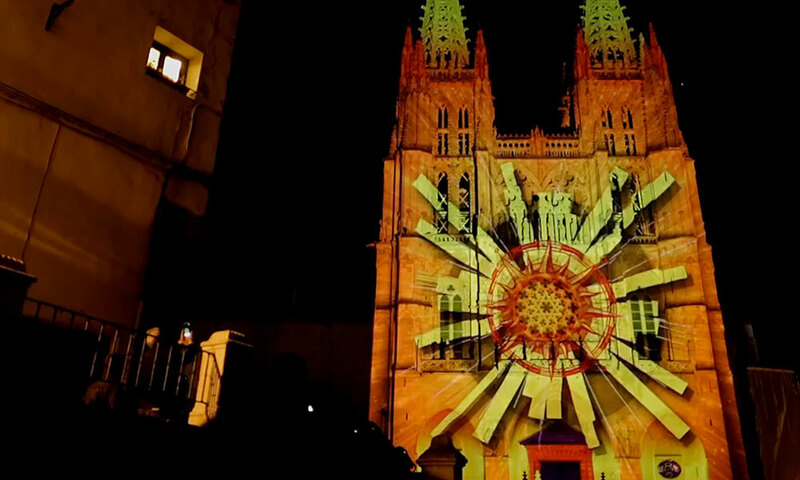 projection mapping overview : what you need to know before starting ? which resolution / projector luminosity is good for my project ? Anyone with a Macintosh computer (macOS 10.9 or higher) and basics knowledge in drawing or animation. The first part will be on seeing all the preparation of a videomapping. Then, trainees will have a week or two to create their own content at home : any medium or technique will work as long as they respect the file specification. The second part will be dedicated to rendering the trainees work, on a scaled model of the building surface. A time will be spent on trials and errors to improve and rework trainees medias. codecs, resolutions, final exports, which one is good for you ? Anyone with a Macintosh computer (macOS 10.9 or higher). Some basic knowledge with a video projection software is a plus. Based on a real project, we will see how to go from its creation into something easy to setup and tour with. 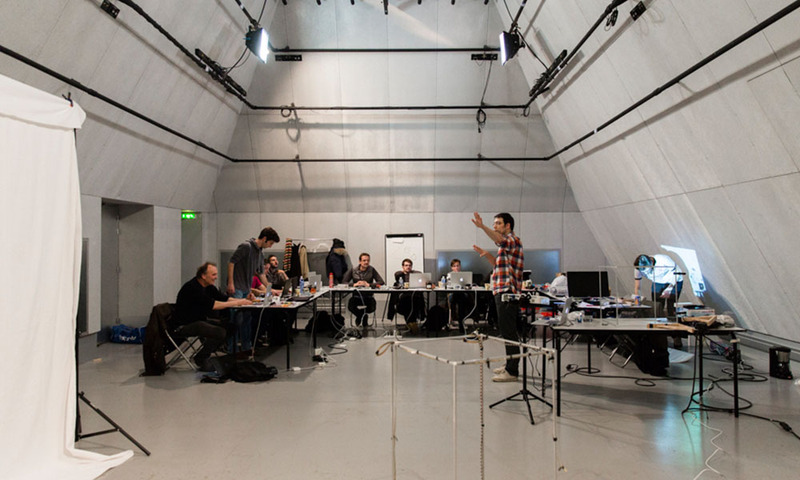 We can also spend some time on devising on your own project. 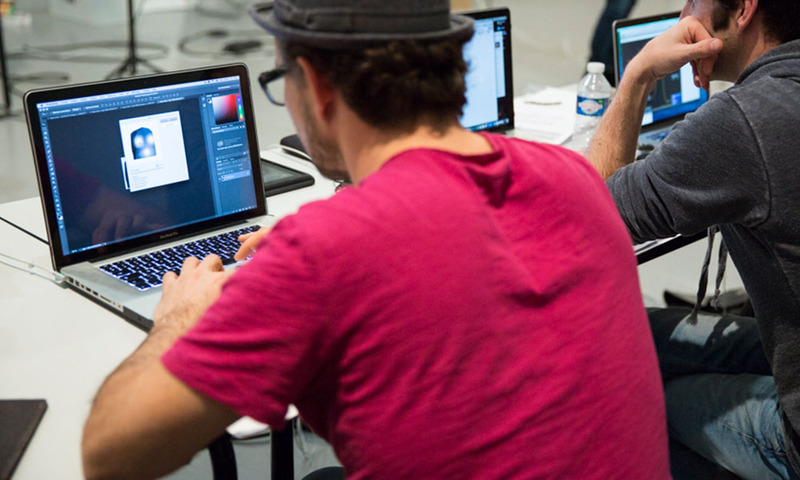 This workshop is focused on adding interactions and discover basics of projection mapping. Anyone with a Macintosh computer (macOS 10.9 or higher). 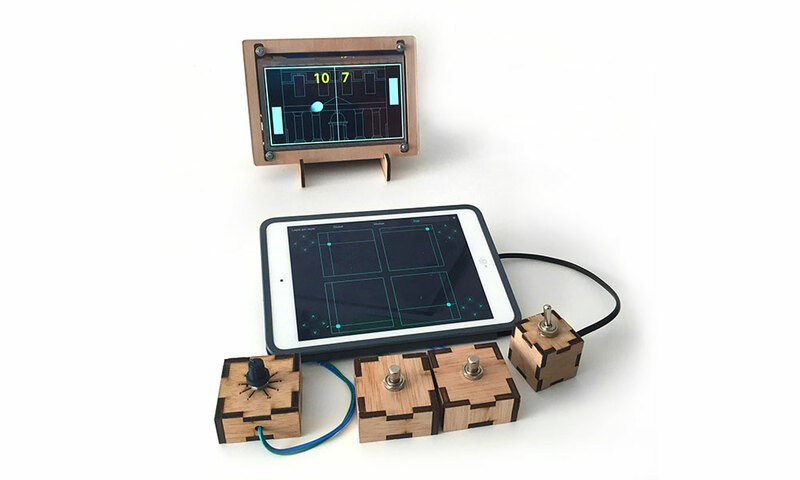 This workshop is focused on creating a video game projected on a wall or on the floor. The trainees will create their own game board. Then, they will add interactivity to their game and test your own rules. The goal of this workshop is to build your own video shutter. 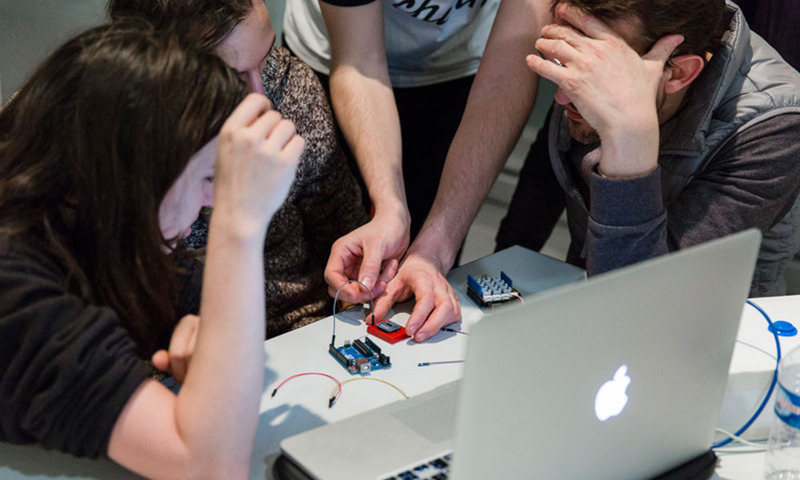 This will be the occasion to learn basics electronics from identifying the different components, solder them and program them using the Arduino IDE. This shutter is an open-source project released here. Anyone, interested in building a shutter and discovering electronics. We will provide all the necessary materials, components, boxes and tools to assemble the shutter. You will need a computer with the Arduino IDE installed.